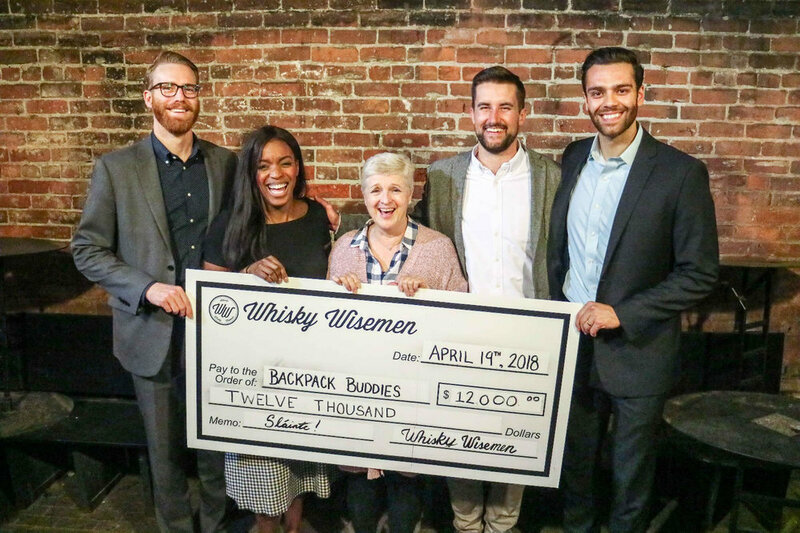 As an organization, our vision is to grow our fundraising model to every major city across North America and develop a socially conscious way for society to give back to their local communities by leveraging whisky as the common thread. Our hopes are high that we can empower the next generation of change-makers through these unique philanthropic activities but still create a fun, enjoyable atmosphere to connect and collaborate with your peers. Working Gear relieve poverty by providing interview clothing and/or industry appropriate clothing to low income or unemployed men in search of employment. Brown Bagging for Calgary's Kids works in partnership with Calgary schools to make and deliver free healthy lunches for students who would otherwise go hungry. Feed Our Future's primary mission is to solve childhood hunger and support intellectual nourishment in the Cayman Islands. Camp Ooch provides kids with and affected by childhood cancer with unique opportunities for growth through challenging, fun, enriching and magical experiences. Power To Be is a Victoria / Vancouver based nonprofit organization that empowers people to explore their abilities through inclusive nature adventures.